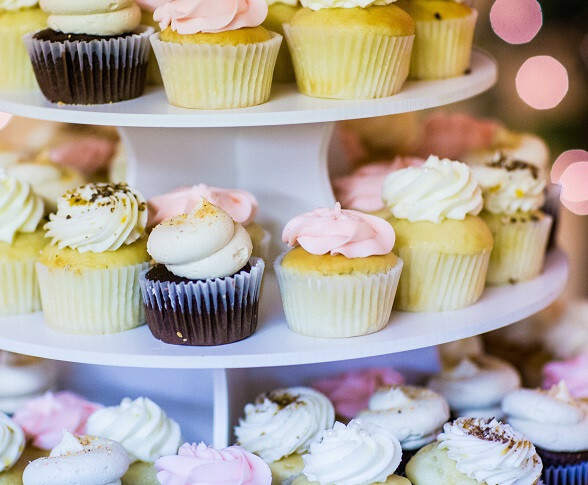 There is plenty of fuss made over cupcake towers and ombre cakes. Unfrosted cakes are becoming trendy. Simple elegance is in. 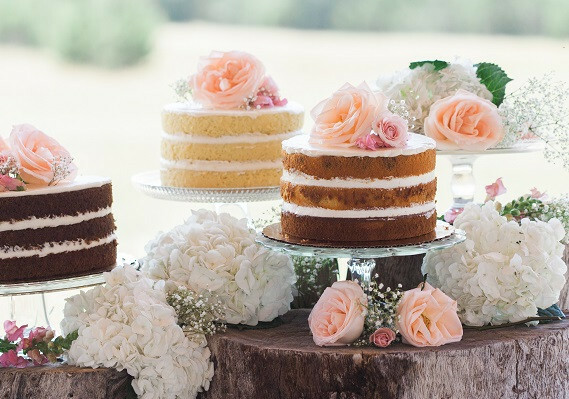 Brides-to-be, however, do not need to pick out their wedding cake based on trends. It is probably best, as a matter of fact, if you pick out the wedding cake that best fits your personality. One cake that gets very little attention is the cheesecake. It is not a classic wedding cake and therefore, it is hardly ever considered except amongst its most diehard fans. But cheesecakes are more versatile than ever nowadays and brides-to-be shouldn't immediately rule them out in favor of a five-tiered juggernaut of a cake, covered in fondant flowers and buttercream frills. Cheesecakes can come in all sorts of different and interesting flavors, so you can truly make your wedding cake one of a kind. Many people think of cream cheese when they think of cheesecake, but any cheese can be used. This can create a whole new realm of flavor and texture in and of itself. Then, you add the extras. Blueberry cheesecake, pumpkin cheesecake, cabernet sauvignon cheesecake...the possibilities are almost endless. Cheesecake may be the perfect cake for couples who truly want to make an impact with the taste of their cake on their special day. Keep it in mind.